Your trip to the dentist should be a pleasant one… at Junction City Family Dentistry we strive to make that happen for each and every customer. 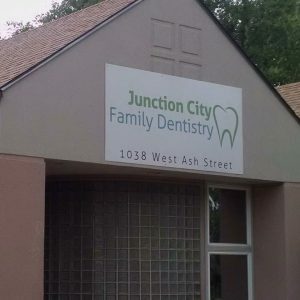 We serve Junction City, Kansas and the surrounding area with full service dentistry for the entire family. Junction City Family Dentistry wants to help you meet your unique needs for long term dental health!